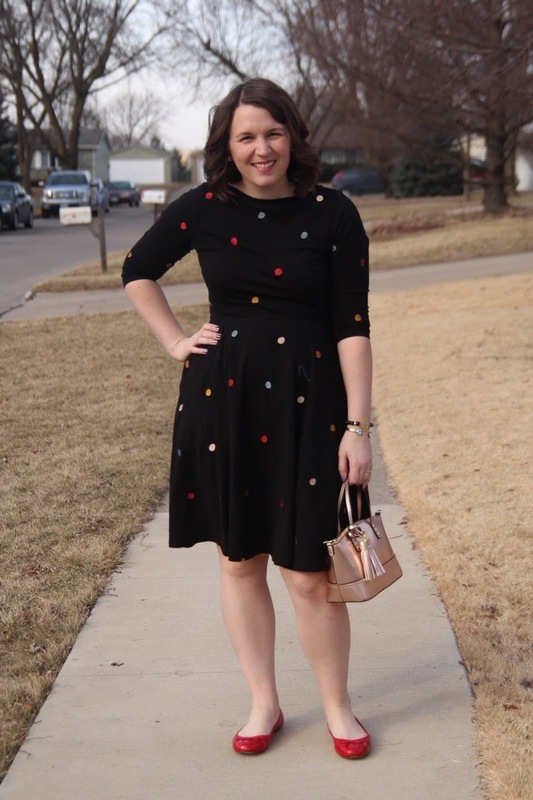 bybmg: Custom Polka Dot Dress for under $60! 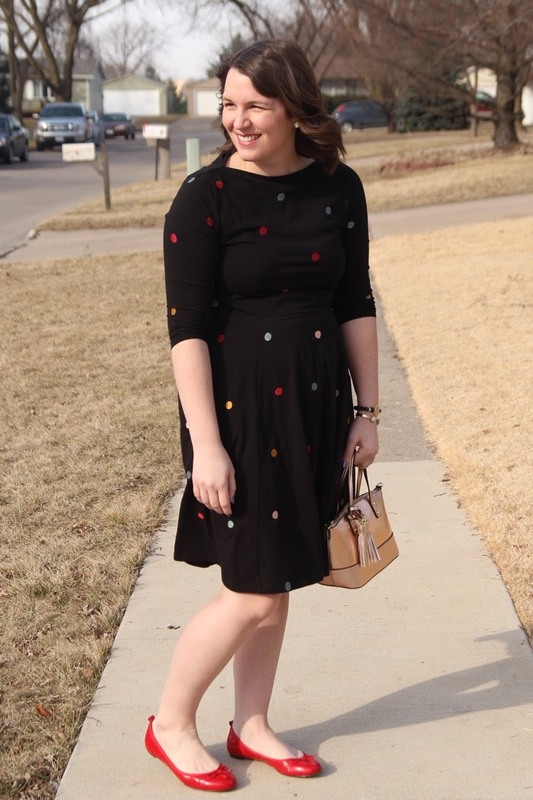 Custom Polka Dot Dress for under $60! I received this dress free in exchange for my review. This post contains affiliate links. All opinions are my own. So right off the bat I have to say that this dress has me feeling like a 1950s lady. 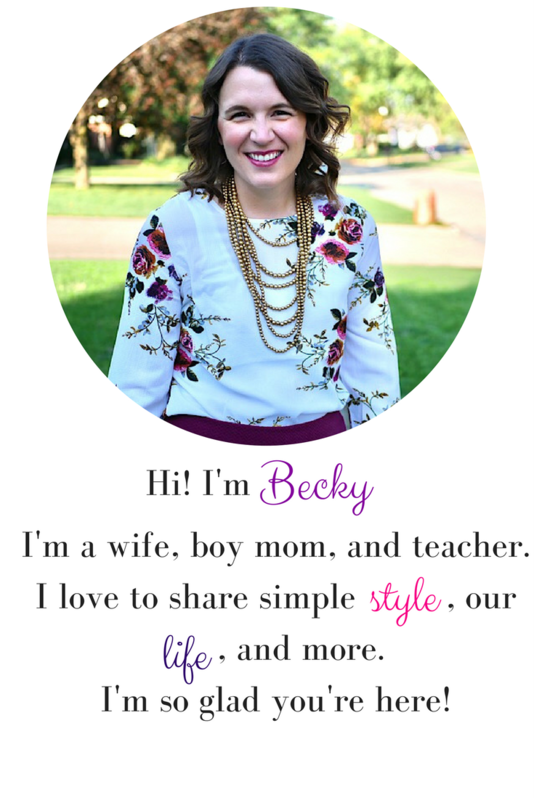 I had a friend comment that it looks like I'm straight out of the movie Pleasantville, and I couldn't agree more. 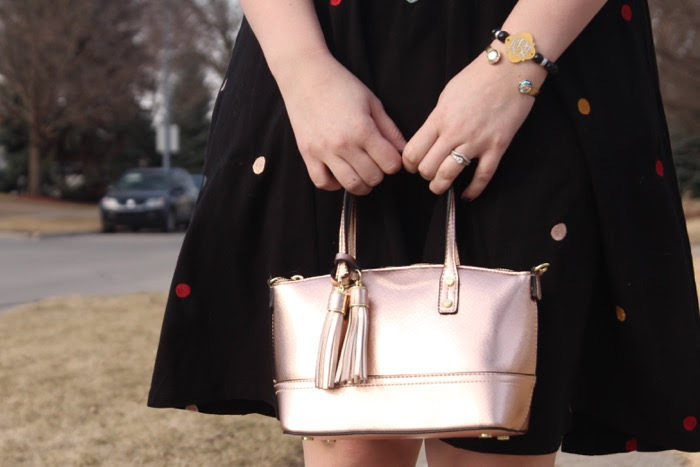 From the dress's fit to the polka dots to the bag, I felt all classy. 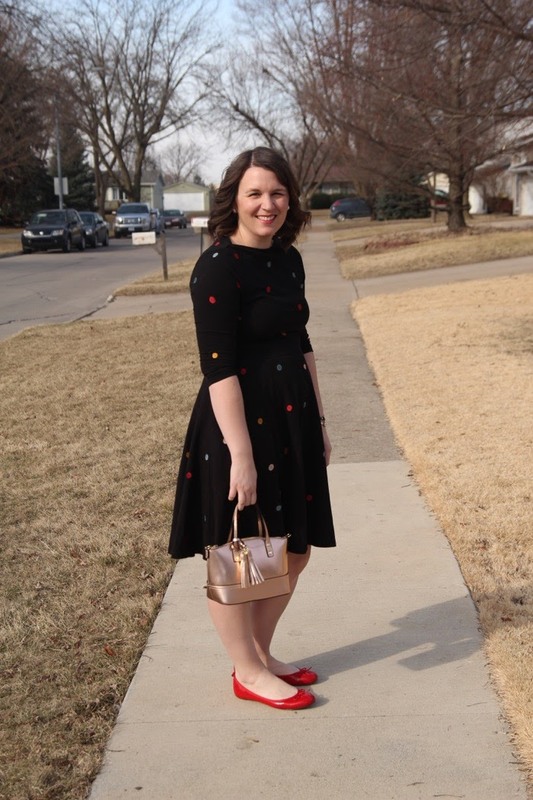 This dress is one of the most flattering pieces of clothing I own, and I attribute it to the fabric, the cute 3/4 sleeves and that it was custom made for me. 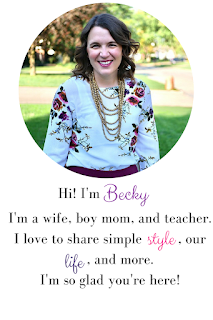 Eshakti is an online shop that specializes in custom women's fashion. 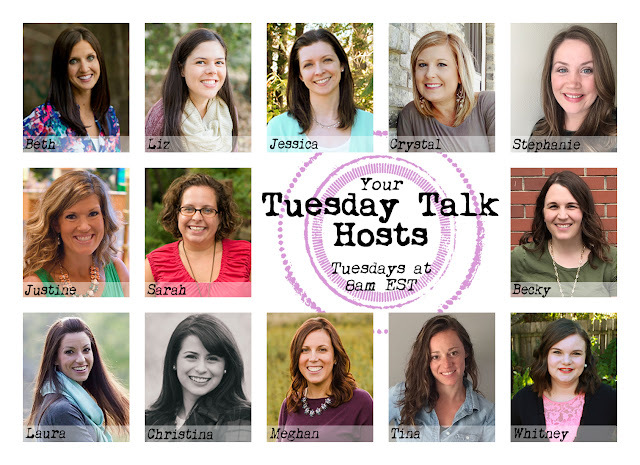 Each piece listed on their site is customizable to your exact measurements. You can also adjust parts of the dress like the sleeve type, the length, and weather it has pocket (but really, who would remove pockets from a dress?). When I was choosing which dress to order, this one really stuck out to me. I liked the the fabric was knit so I knew it would ship well. I also liked the neckline and the sleeves. The prices on Eshakti are great, too, with some dresses starting at just $40! 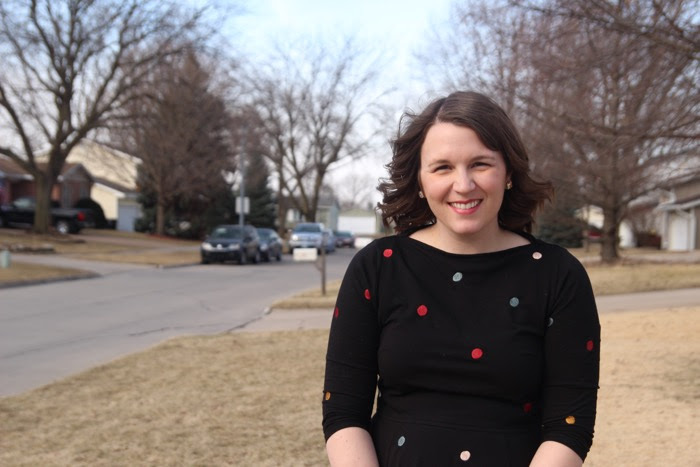 In Iowa, our weather is up and down and having a dress I can wear without a jacket is a keeper. This past weekend it was 40s in the morning but 70s by the afternoon, and this dress transitioned well. 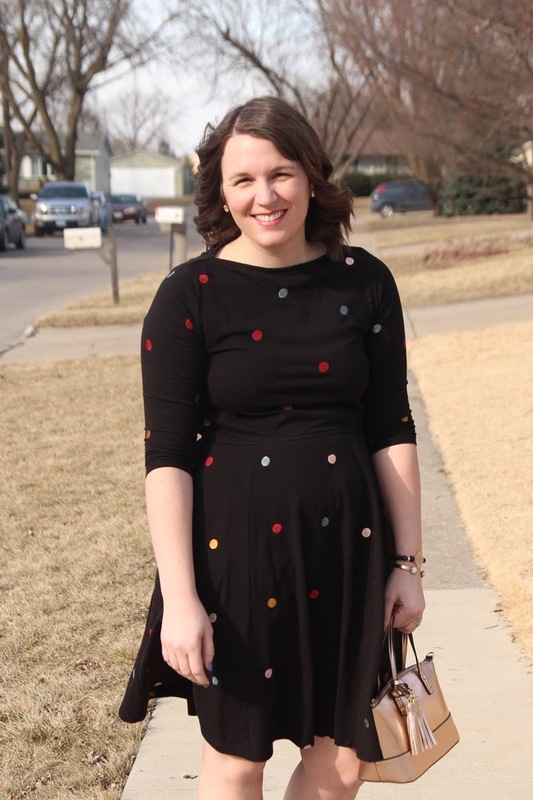 I also love the dress's polka dot details and POCKETS! As a teacher, I can totally see myself wearing this dress to school, but I could also dress it up to wear to a wedding or other event.